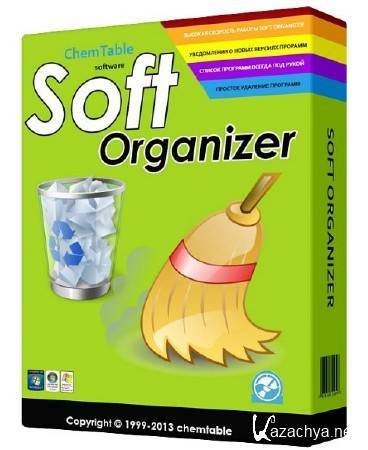 Soft Organizer 6.02 Final ML/RUS » KaZachya.net: Информационно-развлекательный портал. * The procedure of installing an application with tracing has been greatly accelerated. * Now the size of the applications is displayed and there is an ability to sort by size. * Fixed bug: When uninstalling a traced application if the tracing data had contained the created registry values they have not been removed.